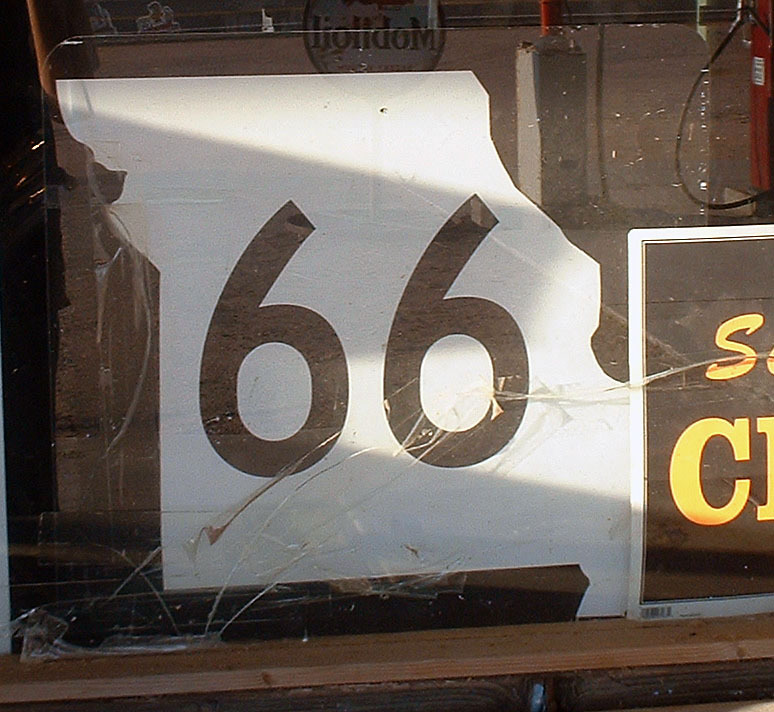 State route 66 in a souvenir shop. When US-66 was decommissioned, MO-66 replaced it in Joplin. Photo by Jake Bear, 7/13/2006.